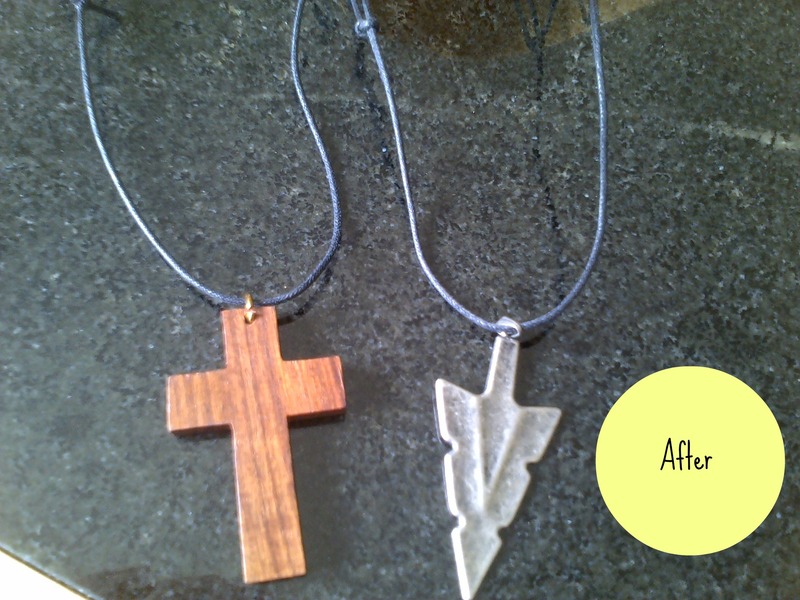 I have been busy again today re-vamping some necklaces. 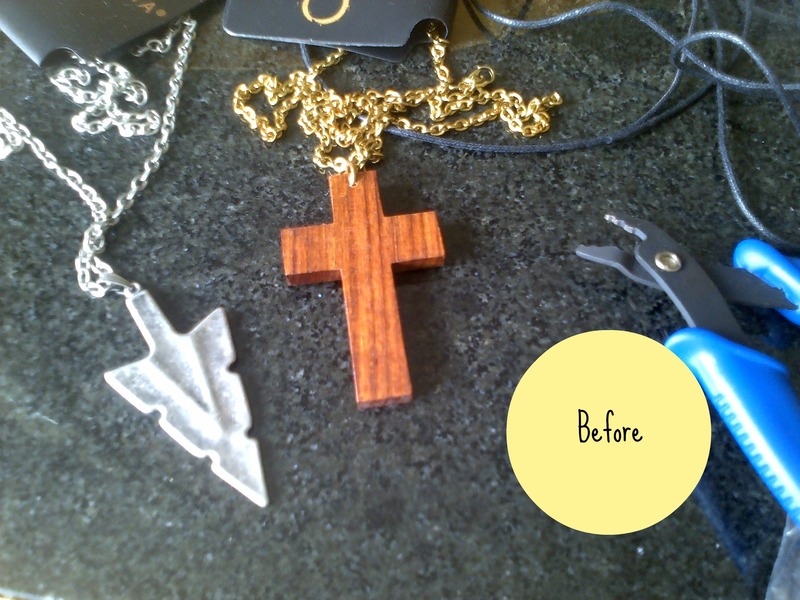 A wooden cross necklace (already made one for myself & I love it!) 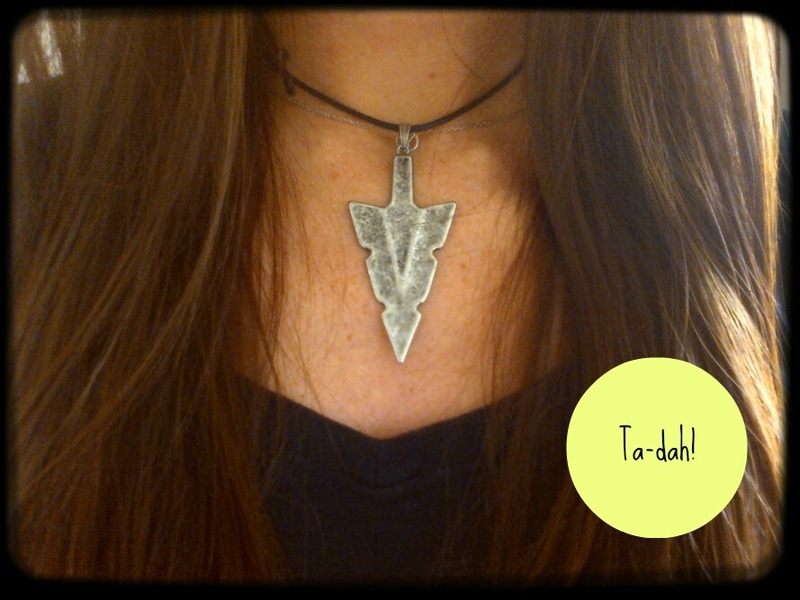 & a silver arrow-head necklace – super cute! I hated the long chains & I wanted to replace them with some thread. I love the natural & boho vibe on pendants on thread, they look so much better than the chains! These lovely necklaces will be up for sale on my Etsy shop very soon – at low prices! I will also be adding a couple of sea glass pendant necklaces, just in time for Summer! Aw, thank you 🙂 Me too, makes everything a little more unique! This was so simple and pleasant looking. When tutorials on diy products gets super crazy with like 50+ steps I switch to something else. Great job they look beautiful.